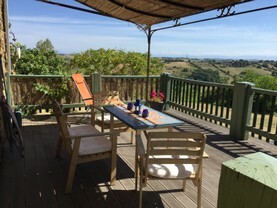 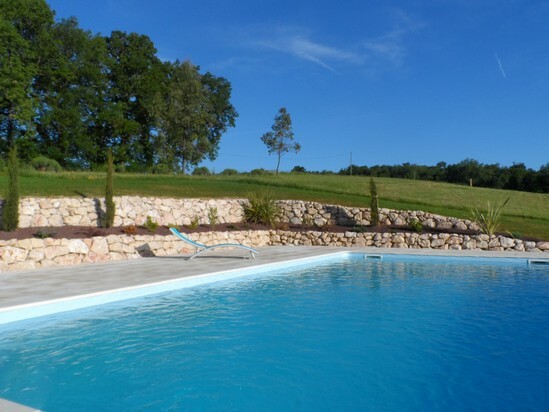 With its beautiful pergola, large wooden balcony terrace (6x4 meters) and stunning views of the Pyrénées this is an inspirational setting for those who wish to hideway in the peace and tranquility of the Haute-Garonne. 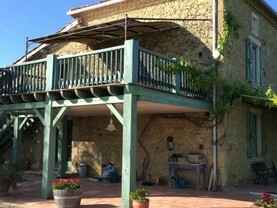 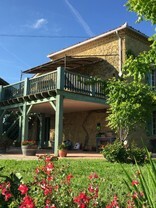 Located in what used to be the hayloft of the old farmhouse this gîte comfortably sleeps two guests (but there is a sofabed and oodles of space if you wish to invite a friend (or two) to stay over. 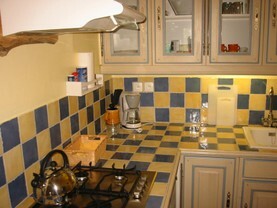 The kitchen was renovated in 2010 and the bathroom is spacious (and with enough towels for those extra guests). 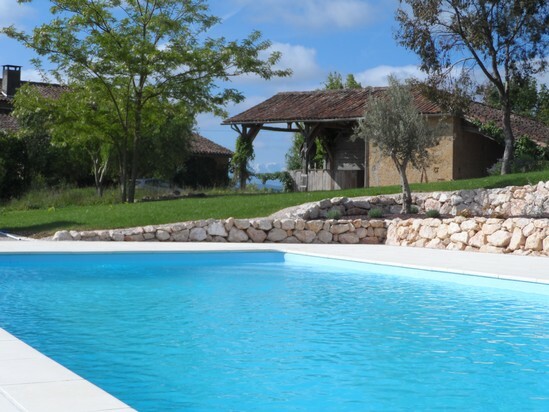 All our holiday homes come complete with satelite tv with most major European languages and there is even a dvd player if, like us, you still enjoy watching box-sets. 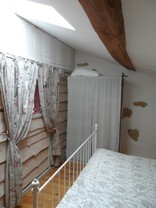 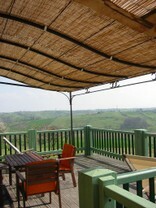 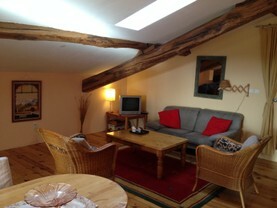 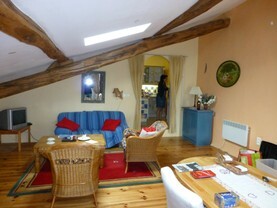 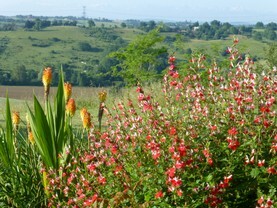 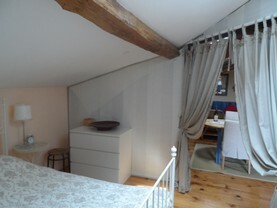 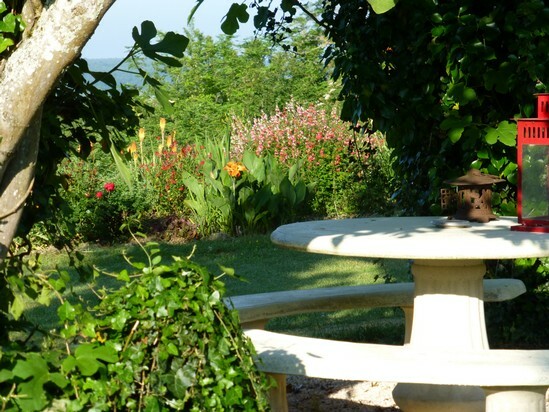 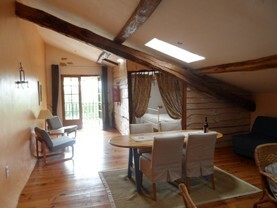 You will arrive to freshly made beds, a bottle of wine, fresh bread and a warm welcome.